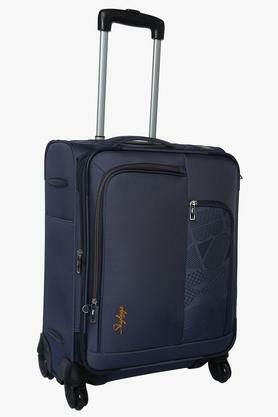 Fetch compliments for your sense of style as you carry this soft trolley brought to you by VIP. 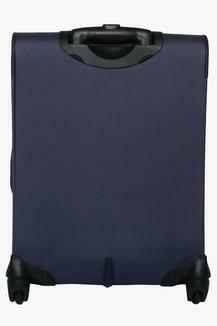 It is made of fine quality blended fabric that makes it easy to maintain. 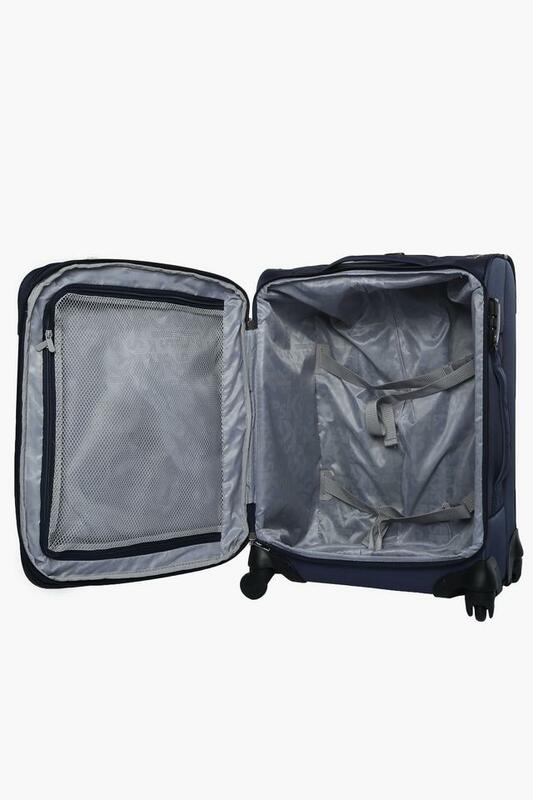 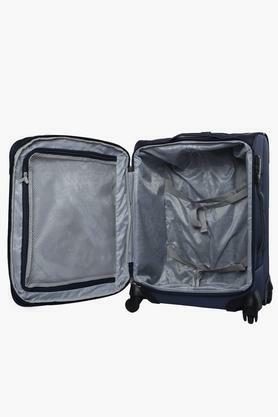 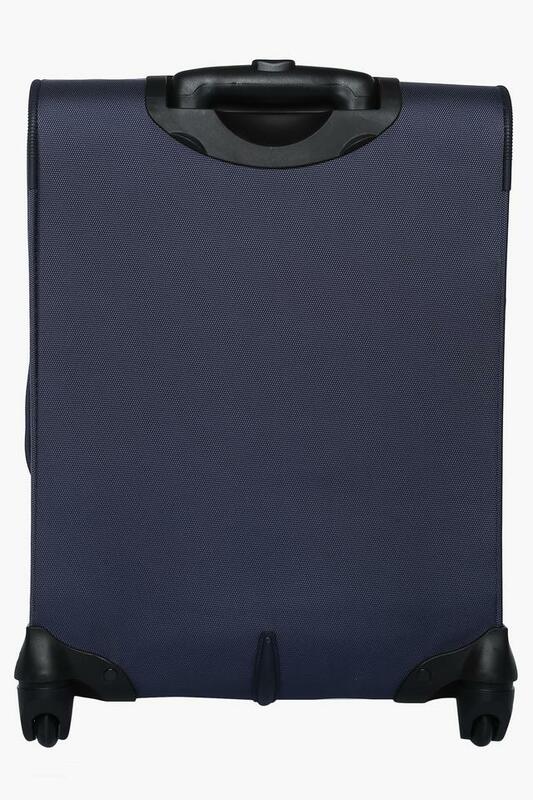 In addition to that, it has a main compartment that will keep your belongings in place.